Electrolux, a global leader in kitchen and home appliances, is embarking on one of the largest Asian food surveys to find out local food preparation and eating habits across eight Asian countries - China, India, Indonesia, Malaysia, Singapore, Thailand, Philippines and Vietnam. Slated to launch in May, the online survey aims to target 5,000 Asians and will be conducted in English, Vietnamese, Bahasa, Thai and Chinese languages via the local Electrolux websites. 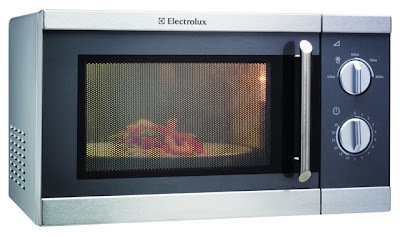 “The Electrolux ‘Thinking of You’ brand proposition is very much alive and real in the work that we do. The Asian Food Survey gives us interesting insights into the trends of food preparation in Asia as well as the motivations of the consumers when it comes to food and dining. This is the second time we are conducting such a large-scale survey, and we aim to gather opinions from our consumers, and in turn create real experiences that mean something to them,” said Terry Sales, Marketing Manager of Electrolux Philippines. The survey comprises a questionnaire of multiple-choice questions covering food preparation and cooking and dining habits. The questionnaire will be available at the Electrolux website (www.electrolux.com.ph) – it will pop up after two minutes of browsing - starting from May to July 2010. 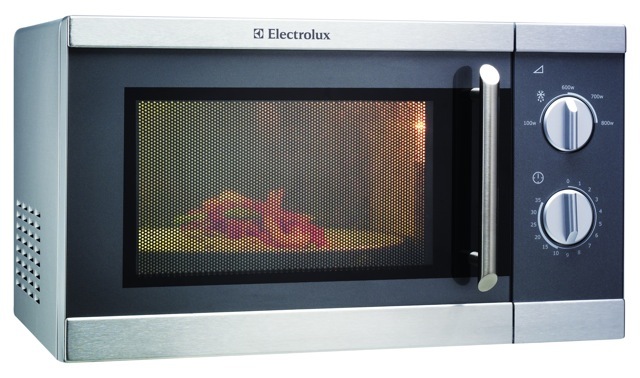 10 lucky participants of the survey in the Philippines stand a chance to win Electrolux stainless steel microwaves. Join now!